Experienced buyers and managers who wish to pursue a strategic management/leadership role in purchasing. 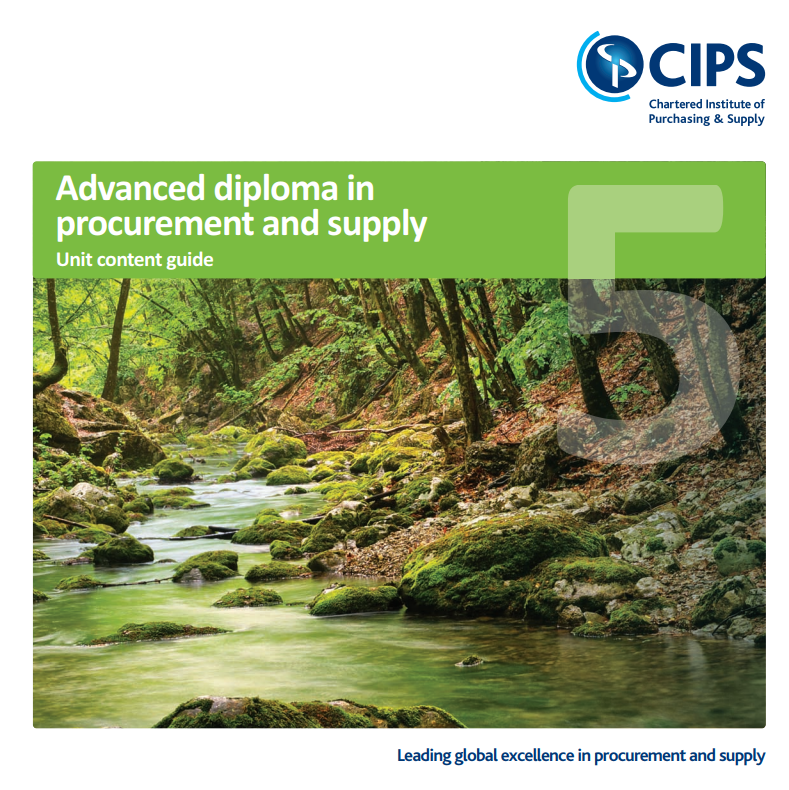 “Having completed Levels 4 and 5 elsewhere, I was slightly apprehensive about completing the CIPS Professional Diploma with a new provider within an established work group. SRSCC made me feel part of the group from the first session”.